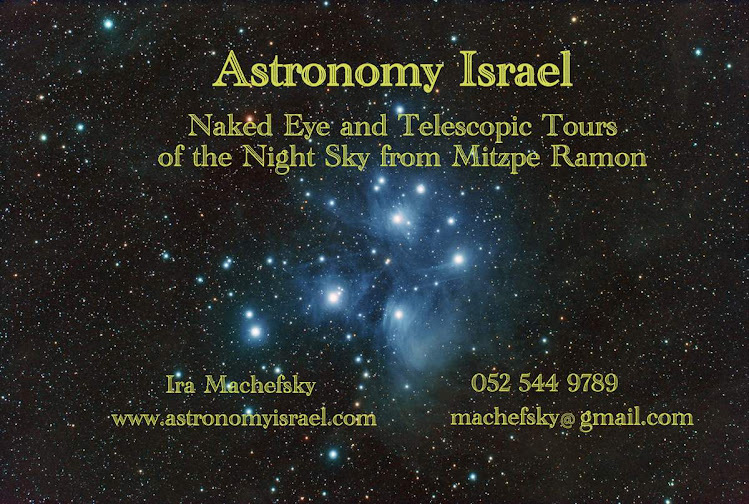 Astronomy Israel welcomes you to the official beginning of Spring which occurs at 6:15pm Israel Standard Time on March 20, 2018. 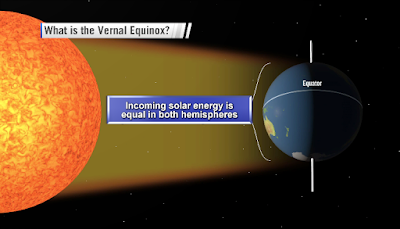 This is astronomically called the Vernal Equinox, Vernal meaning "spring" in Latin, Equinox, meaning "equal night" in Latin, as on this day daylight hours and night time hours become equal. From this day forward the days start to get longer and the nights shorter. The earth stands with its axis perpendicular to the plane of its orbit around the sun. 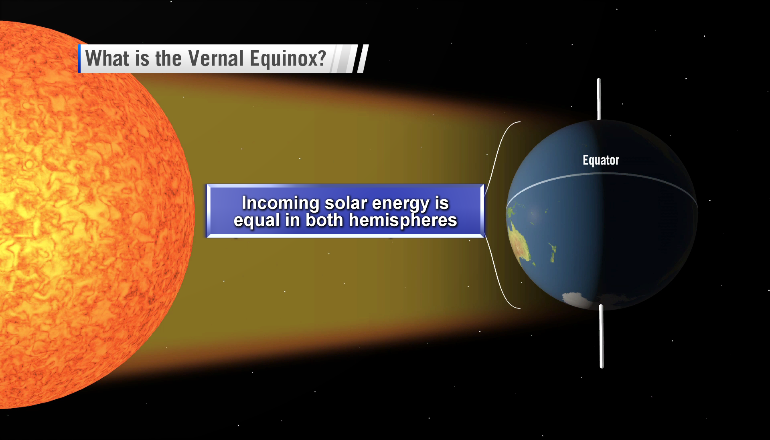 At the Vernal Equinox the earth's axs stands perpendicular to ts orbit around the sun. 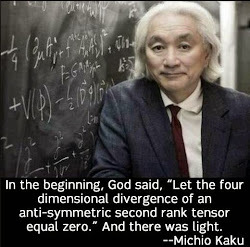 Day and night are equal. It is the official astronomical beginning of Spring. And welcome to it!